Adult Batman costume, complete with accessories. Gently used (worn only once). Free to anyone willing to pick up at the library. 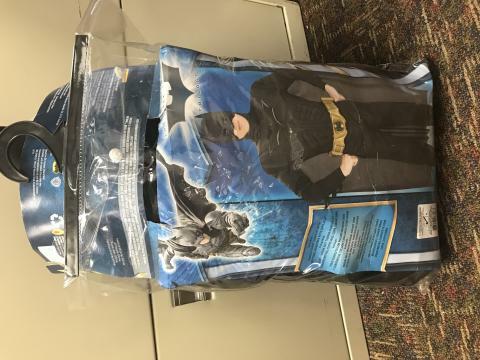 Perfect for celebrating Batman Day!